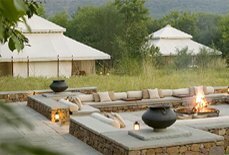 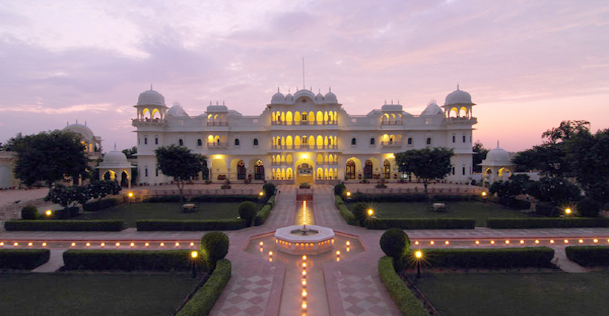 Located on the outskirts of the Ranthambore National Park, Nahargarh an ideal accommodation to relax and have a wonderful time. 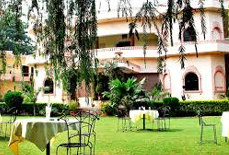 Well-equipped with all modern facilities, this hotel is one of the most luxurious hotels in Ranthambore offering a convenient stay and homely feel to its guests. 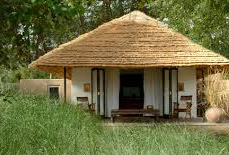 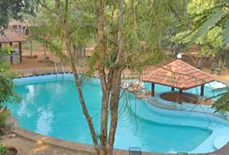 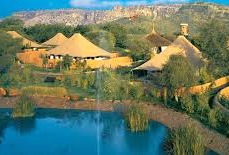 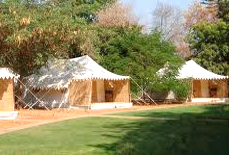 It is a perfect place to reside for the guests who wish to enjoy their luxury stay right in the lap of nature. 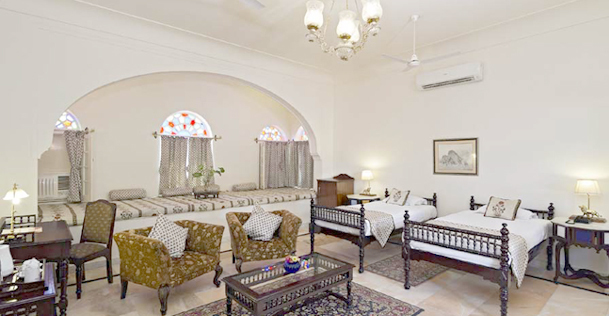 With the stunning 16th-century style fort and beautiful Mughal garden, this heritage hotel surely offers a lifetime experience to its guests. 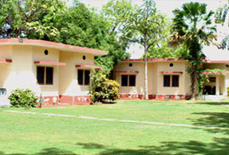 All the rooms of the hotel are very spacious and fully air conditioned. 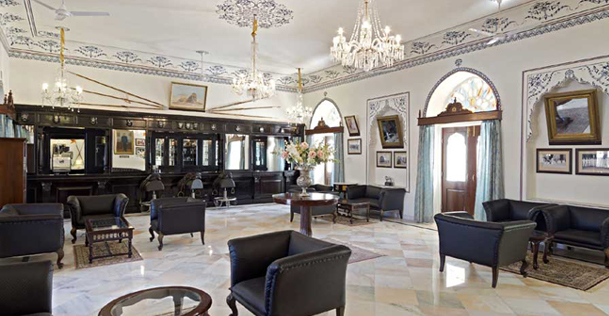 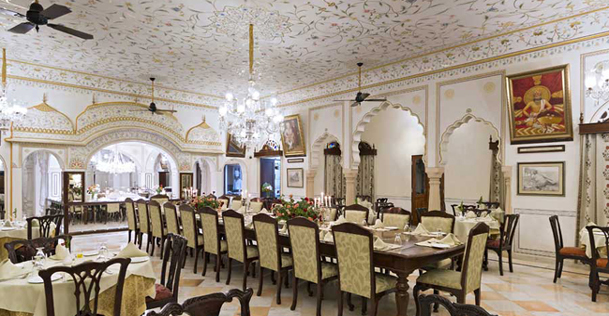 They are painted with beautiful architecture and offer a king or queen like living feeling to the guests. 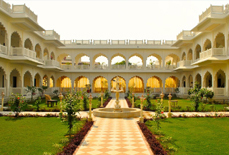 The hotel has rooms with the grand individual courtyards, private terraces and balconies to offer scenic views to its guests. 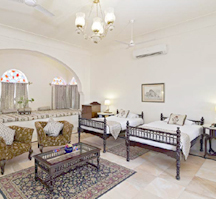 The luxurious hotel has 68 large well designed and decorated deluxe and super deluxe rooms with all the latest amenities. 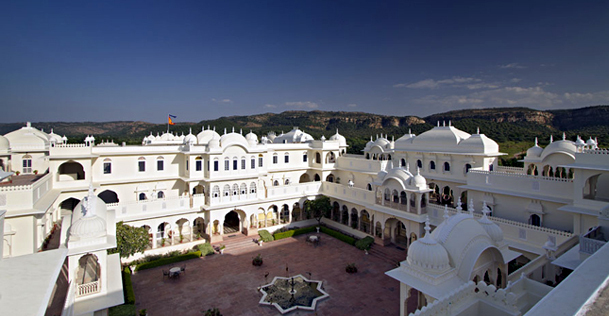 Nestled in the middle of the Aravalli hills, Nahargarh hotel is just 700 meters away from the main entry gate of the Ranthambore Nantional Park. 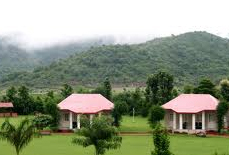 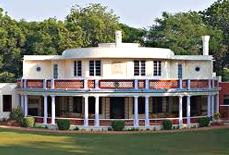 It is 7 kms away Sawai Madhopur railway station and bus stand, while the nearest airport i.e. 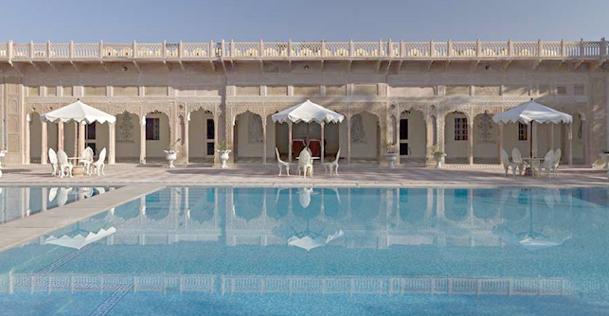 Jaipur airport is 145 kms away.